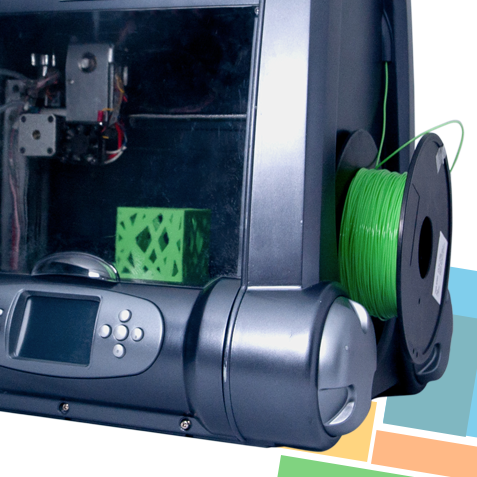 The MaQeo A1-Series 3D Printer provides a true “Out of the Box 3D Printing Experience” as the 3D Printer comes fully assembled with easy to install software for both the PC and Mac. 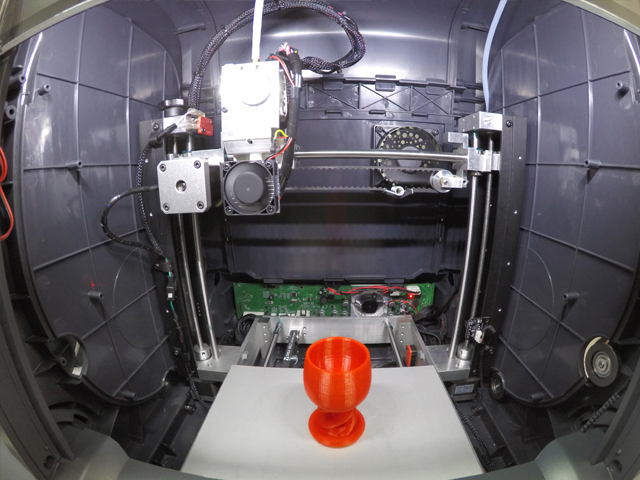 The MaQeo A1-Series 3D Printer can prototype a part or model that is up to 140mm (L) x 140mm (W) x 150mm (H) in dimensions. The output is accurate to within .15mm (6 thousandths of an inch), and has 30% of the strength of injection molded parts. 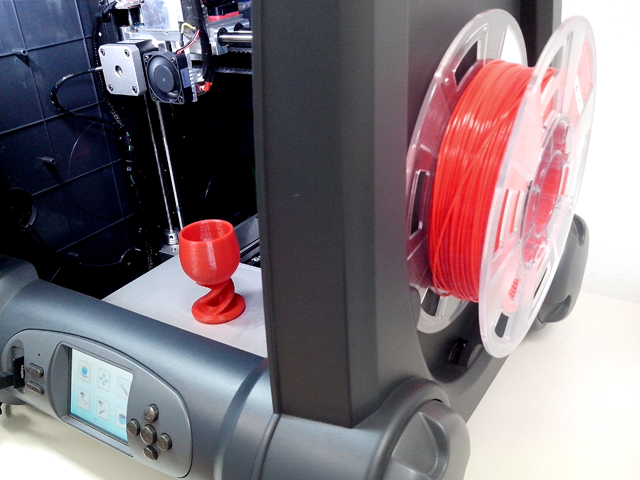 The MaQeo A1-Series 3D Printer uses inexpensive, high-quality plastic filament for 3D printing. MaQeo offers an array of plastic filament colors including: natural, black, red, blue, yellow and green. 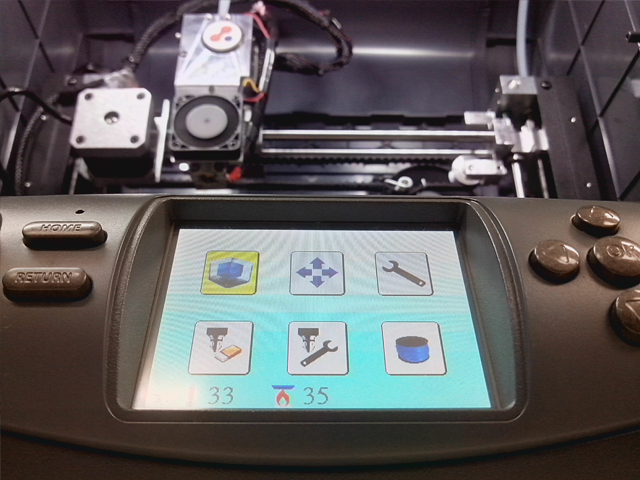 The portable MaQeo A1-Series 3D Printer is just under 11lbs making it easy to transport. It can also be operated in standalone mode. 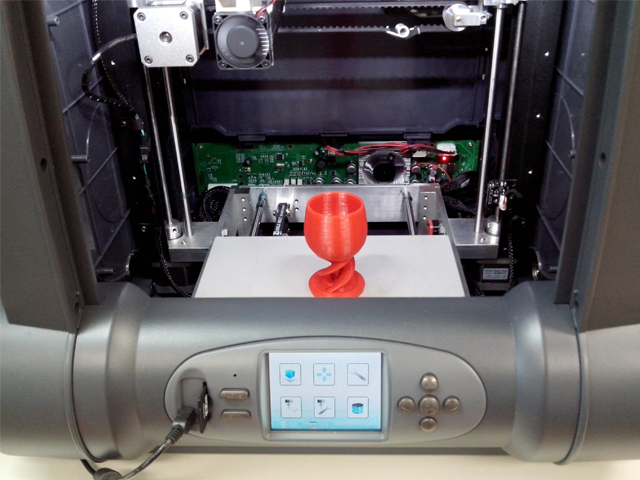 Once the file is downloaded to the device, the USB connection between the 3D printer and computer can be disconnected – even while printing. 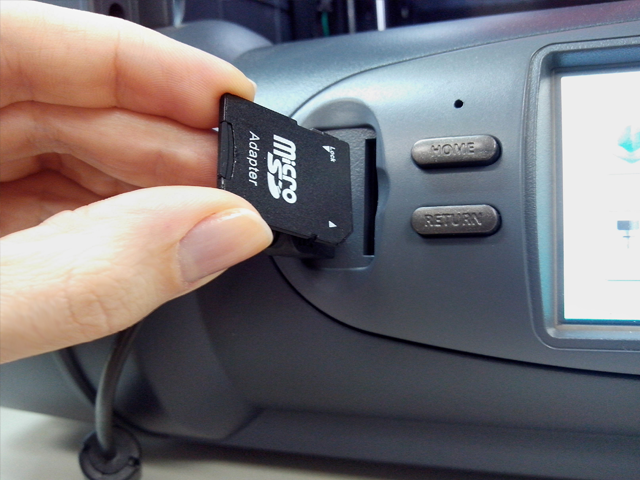 In addition, the all new MaQeo A1 Pro comes with a SD card reader for stand alone, cable and computer free operation.